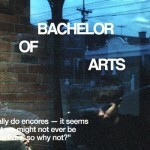 Bachelor of Arts is an exercise in critical thinking for an apathetic and abstinent generation; a musical representation of the time and place that was present day Melbourne, Australia. The group meld together to form a single solid unit with all components playing their equal role. Forged from two years of live efforts which has seen the group sharing stages with the likes of Japanther (US), Bakelite (CAN), My Disco, Die! Die! Die! (NZ) and These New Puritans (UK) as well as playing with hoards of others along the way in all types of places and spaces, their records are is a frenetic and precise distillation of their intense performance aesthetic. 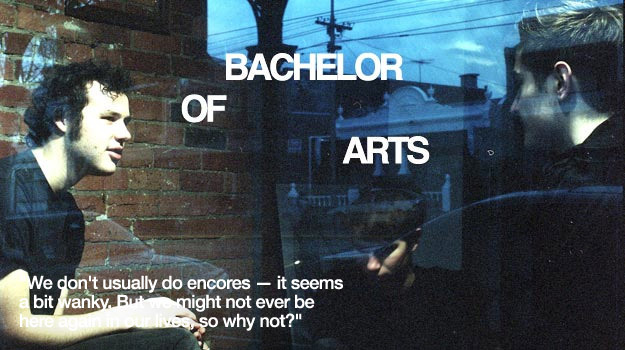 Below is a review of the Bachelor of Arts, Big Bear, Thief Thief, Whitetail show they did at a house party called’ You Need New Glasses House’, Watertown MA, on March 6, 2009. 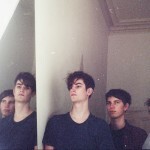 “We don’t usually do encores – it seems a bit wanky,” says a sweaty Bill Forshaw in a rubbery, shrugging Aussie accent. “But we might not ever be here again in our lives, so why not?” A few feet away, Kevin McDowell slowly hangs his bass back over his shoulders, muttering to himself, “Plus, we already played all our good songs . . .
Look forward to reading more about their tour! 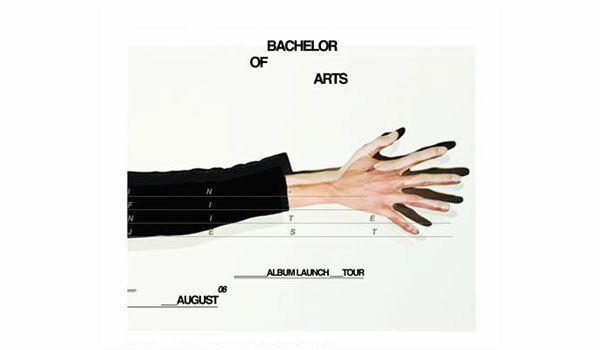 Bachelor Of Arts have been touring America for last few weeks and have announced a new 7″ split single with the US band Dinowalrus. 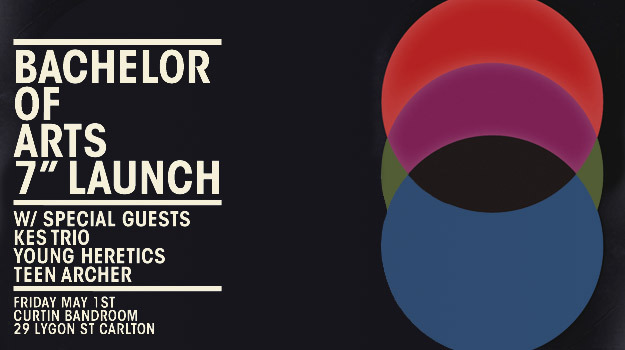 To celebrate the new release and the Bachelors arriving home they’ve announced a special one off show at the Curtin Band Room in Carlton on May 1st with Kes Trio, Young Heretics and Teen Arche. Click here for a review of the Bachelor of Arts, Big Bear, Thief Thief, Whitetail show they did at You Need New Glasses House, Watertown MA, on March 6, 2009. 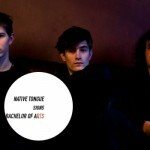 In August, Bachelor Of Arts will be touring throughout Australia in support of the launch of their debut albumInfinite Jest. w/ Dead-Before-Death Gang + guests. 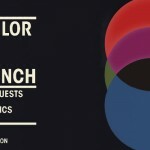 w/ The Z-Rays + guest DJs. w/ The Native Cats + guests. w/ Tic Toc Tokyo + guests. 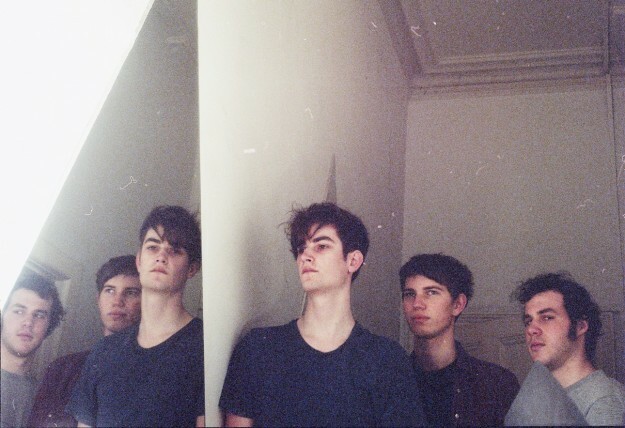 w/ Ohana + Ghosts Of Television. Infinite Jest is released August 12 through EXO Records. 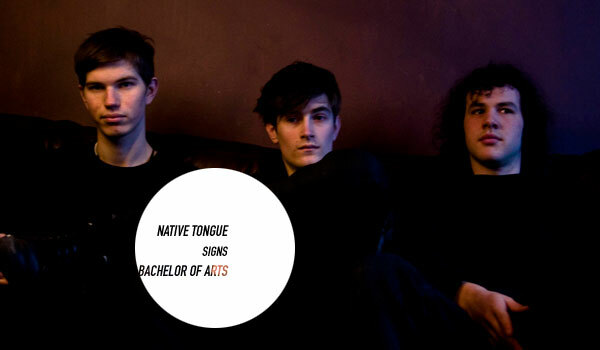 Native Tongue is pleased to annouce our latest signing, Melbourne three-piece Bachelor Of Arts. The past two years has seen the groupsharing stages with the likes of Japanther (US), Bakelite (CAN), MyDisco (AUS) and Die! Die! Die! (NZ) as well asplaying with hoards of others along the way in all types of places andspaces. 2008 will see the release of Infinite Jest (EXO Records), the band’s debut record, which is a frenetic and precise distillation of theirintense performance aesthetic. See BOA in July and August at their residency in Melbourne, their national album launch tour, and/or supporting These New Puritans. Infinite Jest is out August 12 through EXO Records.